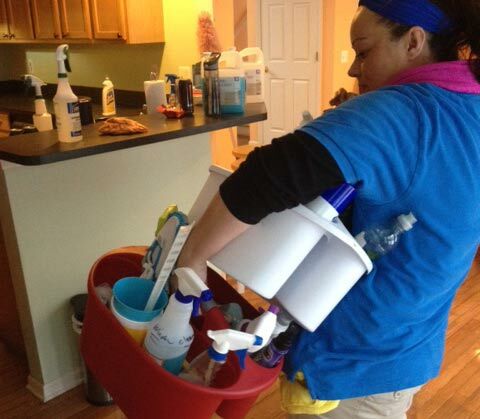 We listen to our customers' cleaning needs and make sure to fully meet expectations. 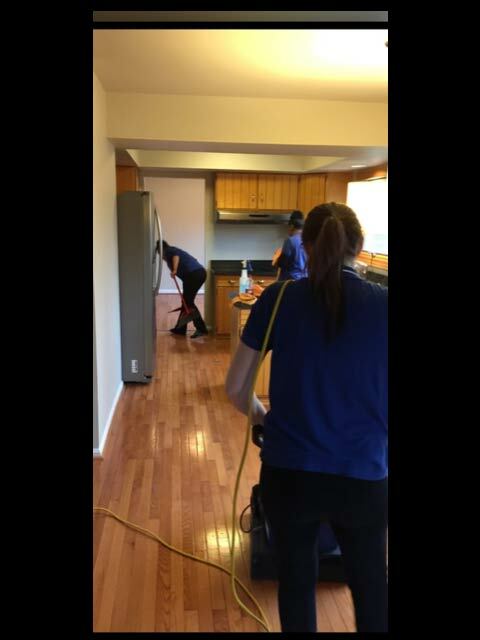 We take cleaning seriously and strive to live up to our reputation as one of Michigan's top cleaning companies. 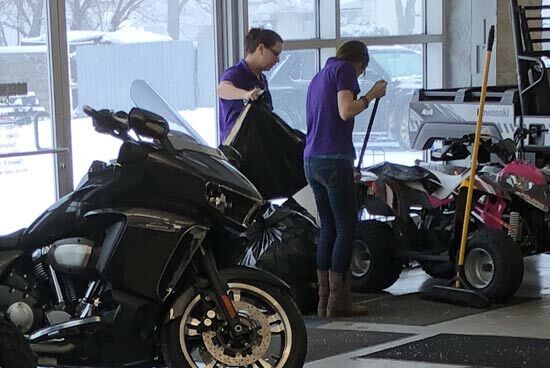 As a family-owned, local Michigan cleaning company, we take special care to ensure your cleaning expectations are not only met, but exceeded if possible. 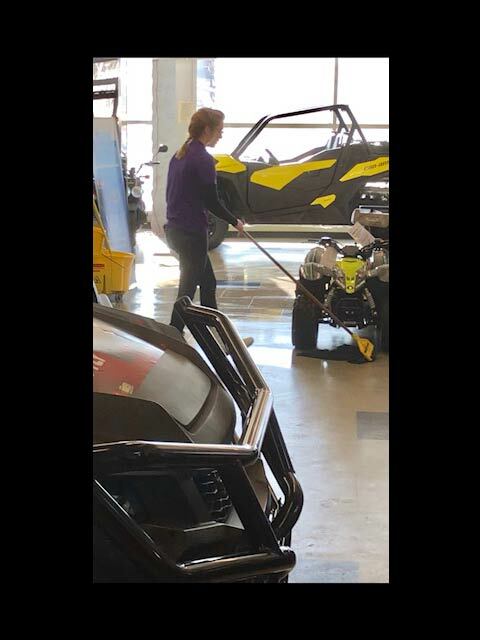 When you choose A Lil Touch of Heaven, we will walk through your home or business with you and go over all of the specific cleaning details for the job. When the cleaning is finished, we want you to be completely happy. 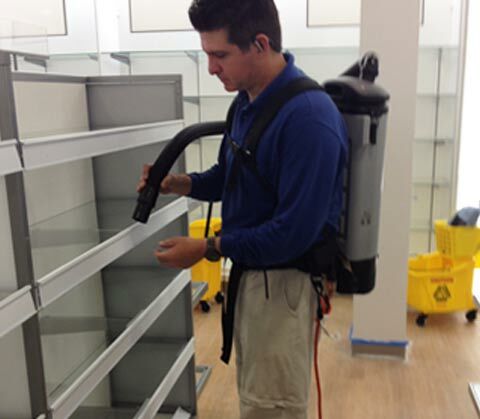 In order for your wood floors to get the best clean possible, we use Bona scrubbers and products. 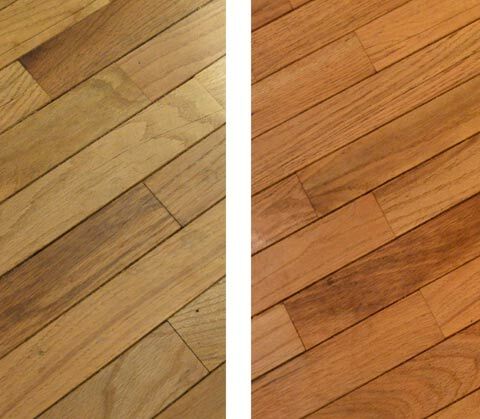 Bona is the leading wood floor cleaning brand in the United States and also the world. 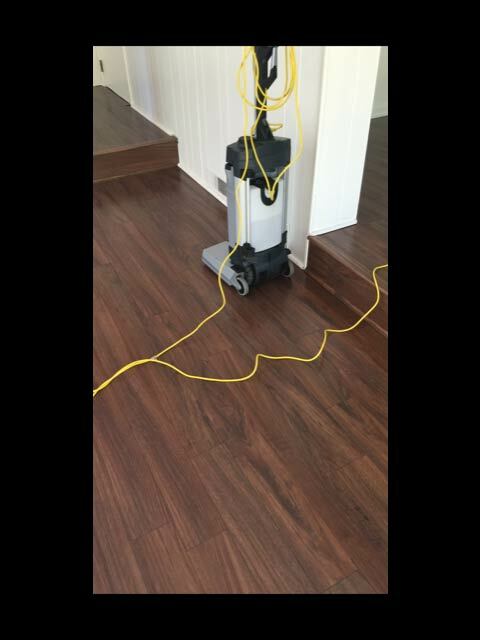 Our Bona floor scrubbers can clean both hardwood and laminate wood floors. 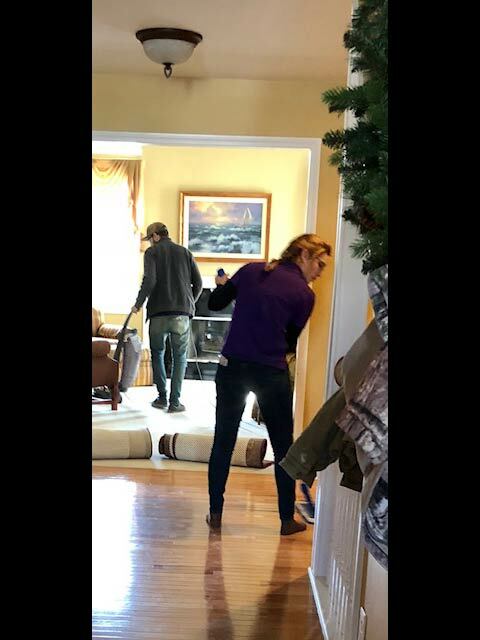 Cleaning can be difficult for both of these types of floors, which is why it is recommended to have professionals do the cleaning otherwise the floors could become ruined. 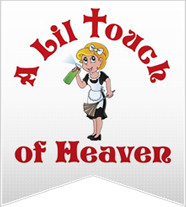 Your shop, office or commercial space will be clean and tidy after a visit from the A Lil Touch of Heaven cleaning team. We'll make sure your space appears professional and organized. 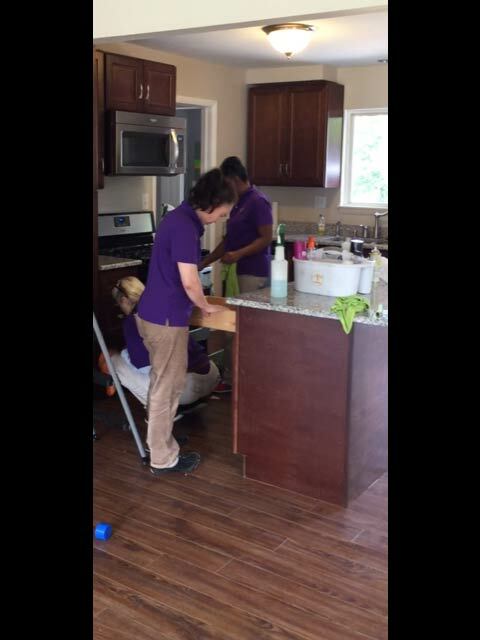 We never require service contracts, but we do offer reoccurring, regularly scheduled cleaning services in Monroe. 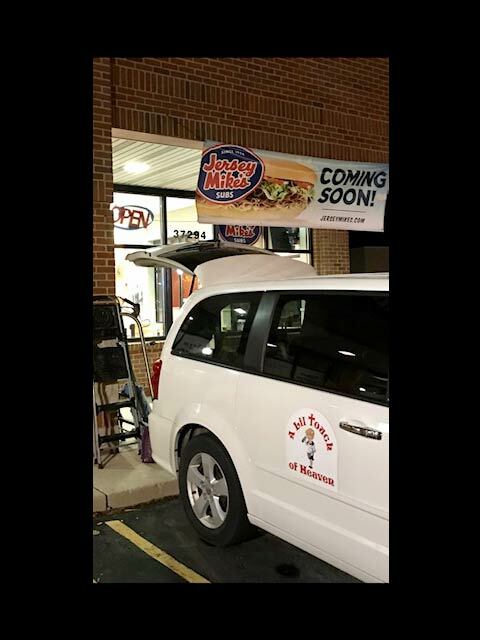 "Quick, efficient service. Great price. Steve was there to make sure my requests were met and rolled up his sleeves to work as well. I will have them back."